Mark Batterson. 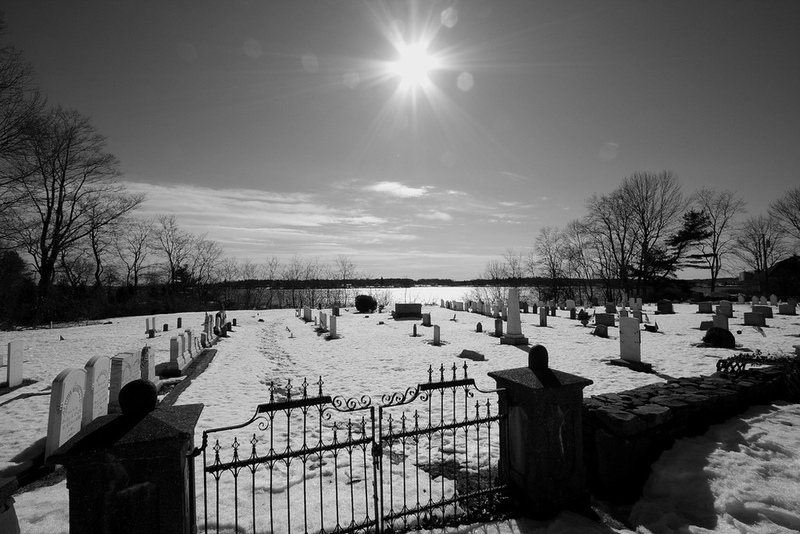 The Grave Robber: How Jesus Can Make Your Impossible Possible. Grand Rapids, MI: Baker Books, 2014. 288 pp. $22.99. Mark Batterson’s latest release is The Grave Robber: How Jesus Can Make Your Impossible Possible. His other books include In a Pit with a Lion on a Snowy Day and The Circle Maker. In Grave Robber, he explores the seven “signs” (i.e., miracles) that Jesus performs in the Gospel of John (the seventh sign is the raising of Lazarus from the dead, hence the title). In the process of exploring these signs, Batterson engages many of the other miracles recorded in the Bible, as well as sharing stories of miracles from our own day. There are many things to appreciate about the book. For example, the way Batterson packed the book with illustrative anecdotes, both from popular history (e.g. baseball, war, politics, music and the arts, science, etc.) and from what I’ll call, “life in the local church” (i.e. personal testimonies of hardship and miracles from Batterson, his church, and many other people he knows or knows of). I also appreciated the clever phrasing throughout the book (a favorite: “the water blushed” referring to the first sign). And I appreciated the strong admonitions Batterson included in Chapter 15 towards generosity, which he grounded in the generosity of our God. As for improvements, I’ll offer a few. First, some have pointed out that there are not seven signs in John, but eight, with the resurrection of Jesus being the final one (not the large catch of fish, 163). Batterson could have made the final chapter on this eighth sign (the resurrection of Jesus), but that might be too much to ask. I’m not sure I should be telling another author how to finish their book. However, a passing reference to it would have been fitting. Jesus “had to pray more than once”? Okay, Mark, can we word this a little more carefully? I hope it is only a poor attempt at humor. If this were true—that Jesus’ prayers were not 100% efficacious—it would not be encouraging at all. 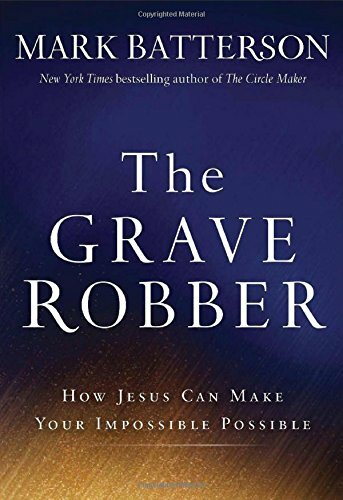 Aside from these critiques, The Grave Robber is an encouraging book for believers—Jesus stole Lazarus’ body from the grave, and one day, he will steal ours too (John 5:28-29; 11:25-26).